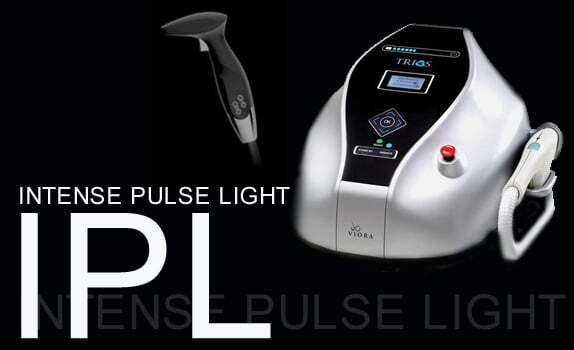 This course prepares students in the fundamentals of laser and IPL education, providing students with clinical observations of laser hair removal treatments and the IPL photofacial . In the course, students will study and observe laser and intense pulse light technology. The curriculum also covers all necessary forms associated with laser procedures, such as consent, safety, and pre-&post-treatment forms. In this course, students will learn about skin science and the Fitzpatrick scale and will experience our comprehensive laser safety training and our intense marketing chapter. After taking this course, students will feel comfortable applying their thorough knowledge of laser safety in the field. Our lead medical instructor will guide students through every step of the curriculum.